Join us for a thought-provoking workshop on how to simplify and de-clutter your home, and your life! de-cluttering and organizing pioneered by Marie Kondo. 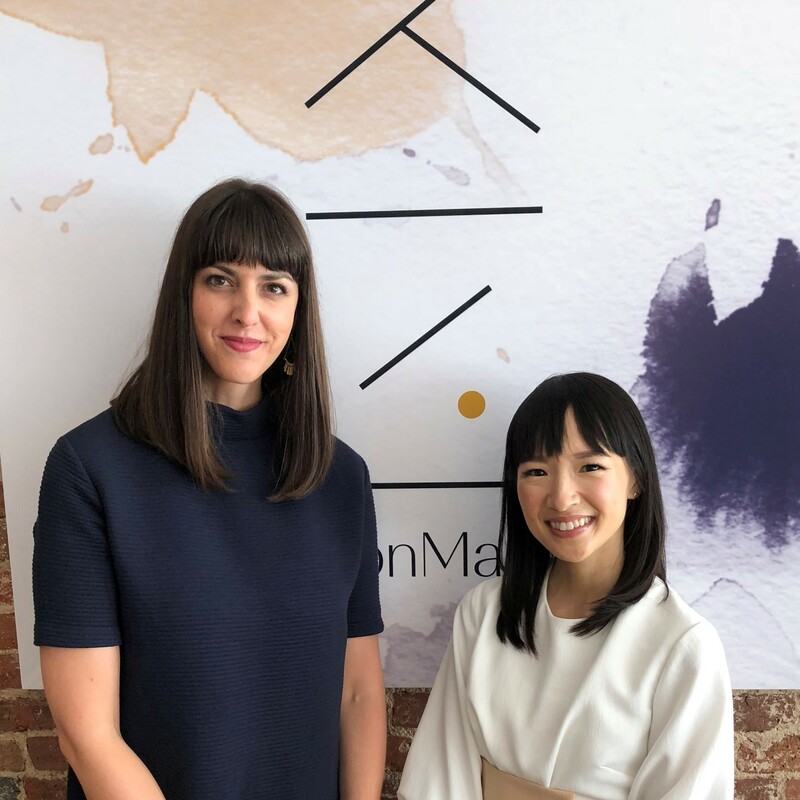 Known internationally as an organizing guru, Kondo is the star of the hit Netflix series Tidying Up with Marie Kondo and author of the New York Times bestselling book, The Life-Changing Magic of Tidying Up. Kondo's unique process focuses on surrounding yourself with only those things that "spark joy." Amanda will share the secrets of the KonMari Method and also guide us through a KonMari folding demonstration. To learn more about KonMari, visit www.indigoorganizing.com. You can also find Amanda on Instagram at@indigo_organizing.